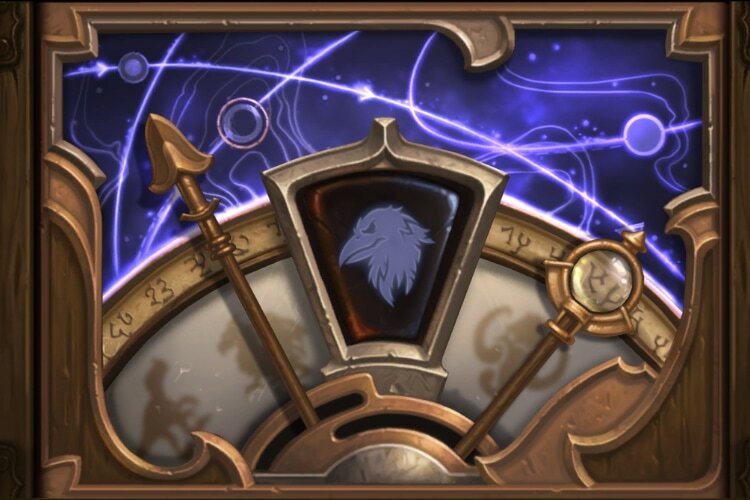 Hearthstone which is by far the most popular online card battle game, and the one and only game which is responsible for thousands of lost hours on my part has just announced the new Year of the Raven which will set the course of the game for the next year. For those who are unfamiliar with the tradition, from the last three years, Hearthstone has been dedicated each year to a creature in its universe which forms the basic theme of the game for that year. In 2016, it was the Year of the Kraken which was followed by the Year of the Mammoth in 2017 and now in 2018, it’s time for the Raven to soar. 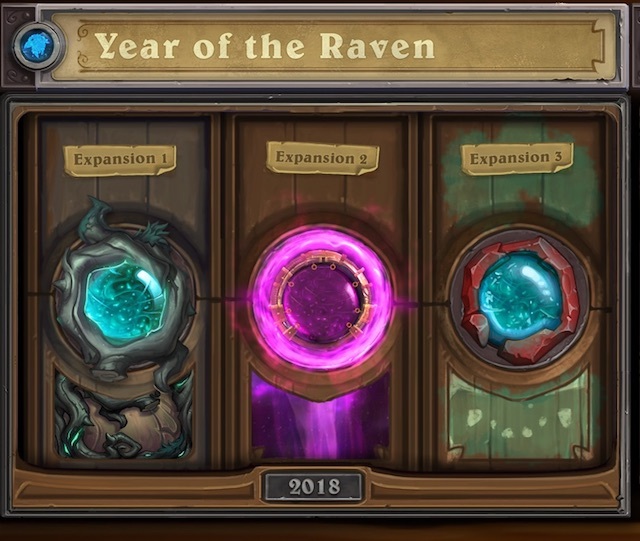 Blizzard which develops and manages the game has just announced the Year of Raven that will bring three new expansions among other myriad of changes. Although Blizzard has not announced the release dates of the three expansions, it should follow the same schedule of the last two year, with the first expansion hitting the game in April and followed by second and third expansion in August, and December. To keep the game feeling fresh, every year Hearthstone also removes some cards from the Standard deck to Wild deck. This year, three cards including Ice Block, Coldlight Oracle, and Molten Giant will be moved to the hall of fame and no longer be available in the Standard deck. Other new features include quicker quests, new in-game tournaments, and a brand new Druid Hero: Lunara which can be unlocked by winning 10 games of Hearthstone in either Standard Ranked or Casual mode.